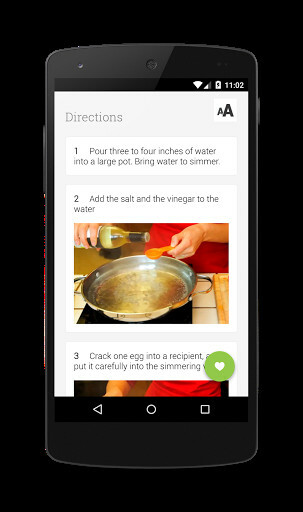 This is one of the application that you must have if you like cooking. 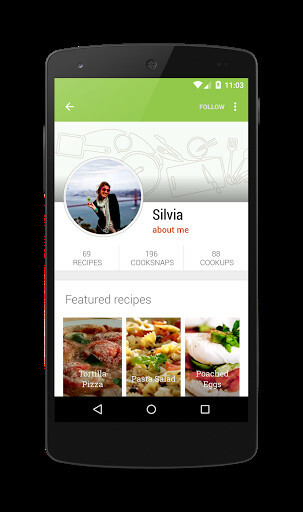 Meet people that have the same interests as you and share dishes and recipes from around the world. 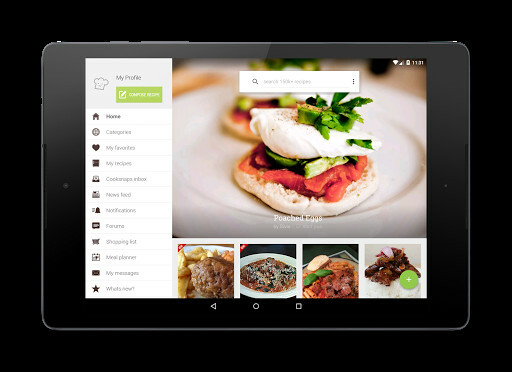 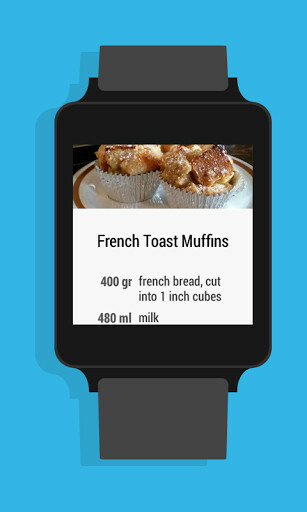 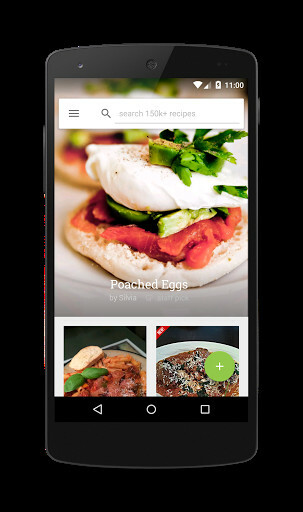 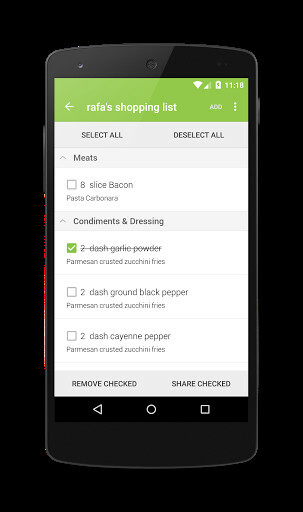 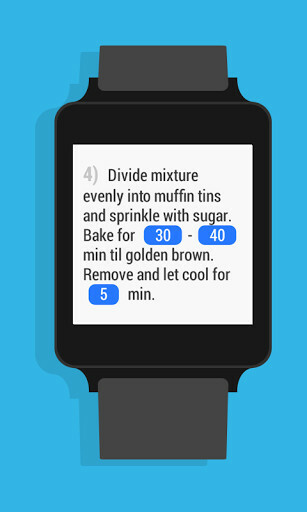 A complete app with all the recipes that you need. 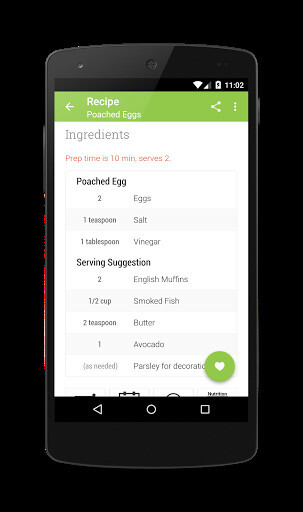 One of the most complete recipes app that you must have. 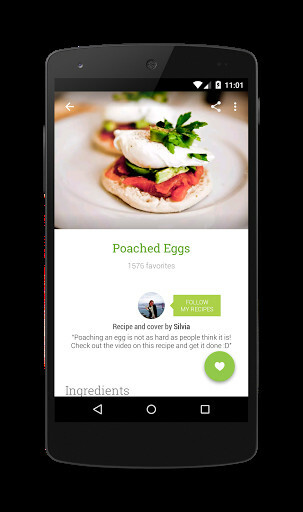 One of the most complete vegan recipes app. 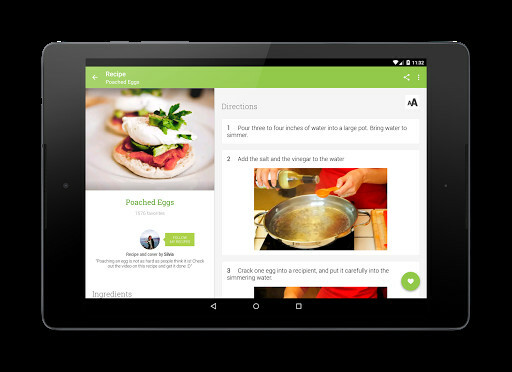 Enjoy with a wide range of healthy recipes to eat well and vegan.